With 19 years heavily vested in the chemical industry, professional scientist and engineer Alsie Dunbar used her personal experience from her professional career as the precept for the blueprint in forming THE STEMS GEMS Mentoring Project. The recent 2017 LSU Esprit de Femme Award recipient formed STEM GEMS in 2013 and has mentored over 400 girls in conjunction with the Ascension Parish School Board successfully with five participants receiving Student of the Year distinctions. The 2015 GBR Business Report’s Top 40 under 40 Honoree has also had a proclamation issued in her honor by the City of Gonzales and the Parish of Ascension for her community activism and professional dedication to STEM education with young women and minorities. Alsie was also selected as the 2016 A+PEL Volunteer of the Year for Gonzales Primary and Pecan Grove Primary for her mentoring efforts as well. 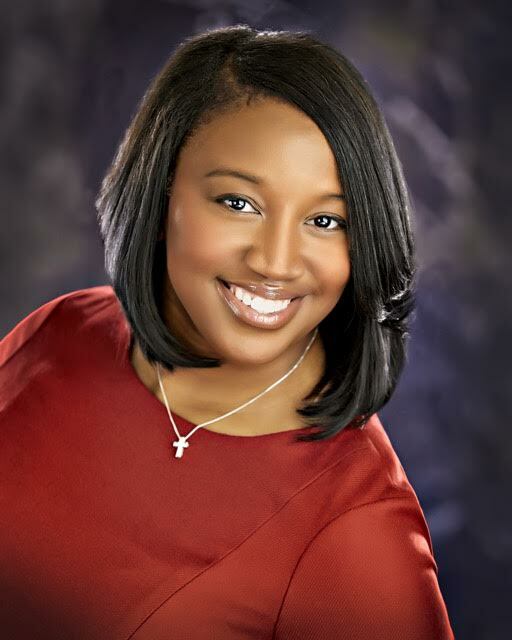 Most recently she was named to the Southern University Alumni Federation’s Inaugural Top 40 Under 40 Cohort and served as the 2018 LSU Esprit de Femme Honorary Chair. Over the course of her career, Dunbar has a proven and demonstrated career track record working for several Fortune 100 companies and has served in various roles which have included process and plant design, research and development, product quality management, and environmental regulation. Alsie’s passion for empowering women and young girls in her community through STEM led the founding effort of the STEM GEMS Mentoring Project in 2013. Through the STEM GEMS Mentoring Project, Dunbar promotes the interest of Girls Excelling in Math and Science through mentoring and encouraging them to pursue careers and advanced degrees in STEM majors where women and minorities are underrepresented. The mentoring program originated in Ascension Parish and has quickly spread to several surrounding parishes such as Iberville, St. Helena, St. Charles, St. James and St. John the Baptist. Due to her strong leadership skills and influential community ties, Dunbar also serves on the Executive Board of Directors for the Ascension Fund, the Arc of Ascension, Volunteer Ascension, the Louisiana Coalition for Healthier Communities, the National Coalition of 100 Black Women and APEX STEM Collegiate Academy. She is also a member of countless volunteer organizations including the Junior League of Baton Rouge and East Ascension Rotary just to name a few.